That's because Kobo Touch is fully equipped with a no-glare 6" Pearl E Ink touchscreen for a print-on-paper reading experience. Because E Ink is actually tiny particles of ink that are mixed in with each pixel on the screen, every word appears sharp and crisp just like a paper book. That's how Kobo Touch puts the focus on reading: no glare, no distractions, just a great reading experience - even in bright sunlight. Browse your library, look up words, change your fonts, and switch between screens quickly and intuitively with Kobo Touch's highly responsive touchscreen. Reading something with lots of pictures? Zoom in up to 200%, pan around images, or change page orientation with a tap or a swipe. 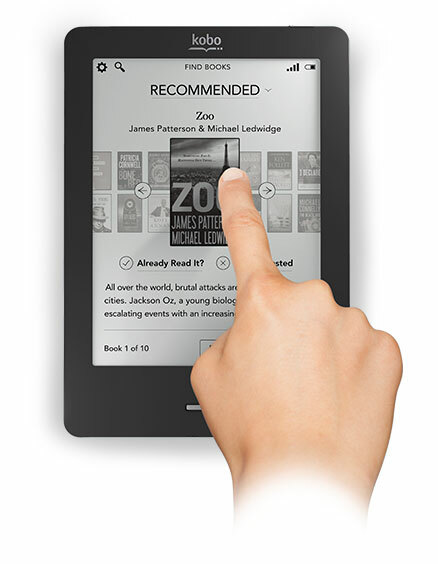 Kobo Touch lets you easily create your ideal reading experience with the touch of your fingertip. SimpleTurn makes it easy to flip pages and jump between chapters. A simple tap or swipe lets you devour your eBooks as quickly as you want. Tap right to advance, left to return, or switch to your preferred set up. You can customize your page-turn style as easily as you choose your own font level for a more personal reading experience. There's nothing worse than finishing a great read without something to go on to next. Luckily, with Kobo Touch, you'll never have that problem! With 2 GB of internal memory* and the option to expand up to 32 GB with a Micro SD card, Kobo Touch can store up to 30,000 of your favourite eBooks and documents, so you can keep reading as long as you want. *1 GB available to store content (1,000 eBooks). With Kobo Touch, you don't have to stop reading because your battery died. The Kobo Touch battery lasts up to a month a single charge** so you can keep reading as long as you like. 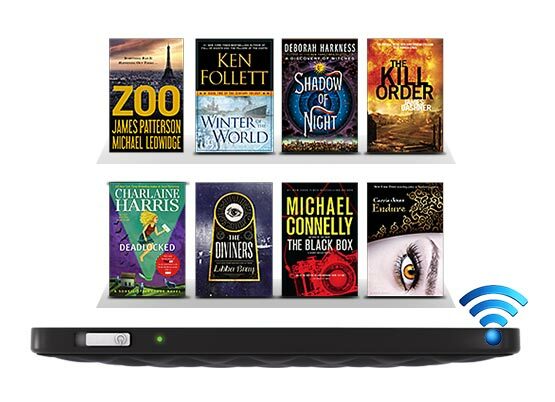 Kobo Touch comes fully equipped with built-in Wi Fi so you can connect to your Kobo account anywhere there's a Wi Fi hotspot. Don't worry about plugging your Kobo Touch into your computer: connect, sync, and even buy eBooks right from your eReader. Easy! 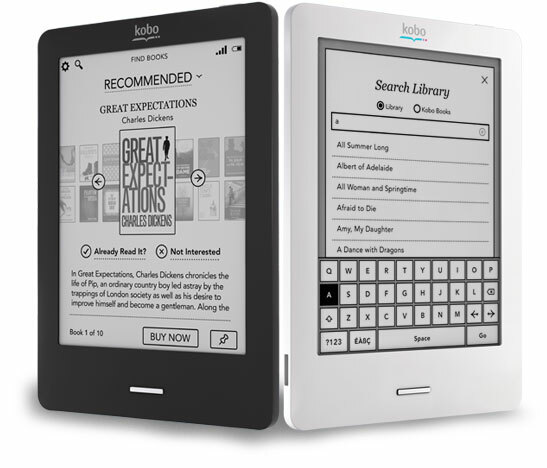 Kobo Touch lets you create you own ideal reading experience, because it's fully customizable. TypeGenius lets you choose from 10 font styles and 24 font sizes, including Kobo's exclusive new font. It was expertly designed to leave more ink on the screen so words crisper and sharper than ever before. 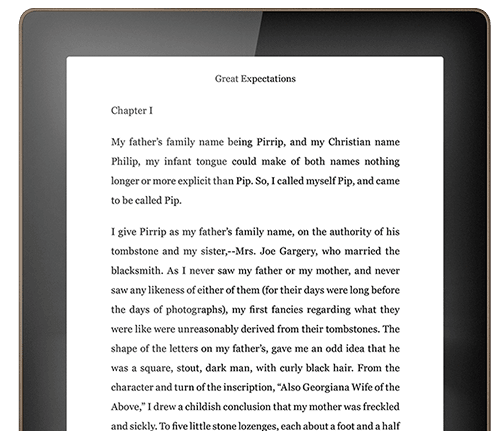 Kobo Touch lets you adjust the text to suit your eyes for a completely comfortable reading experience. 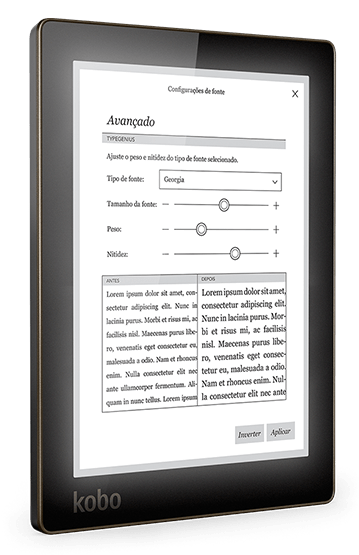 You can select your own font, and adjust the sharpness and weight of every font on your Kobo Touch, change the line spacing, margins, and page justification to create a truly customized reading experience. 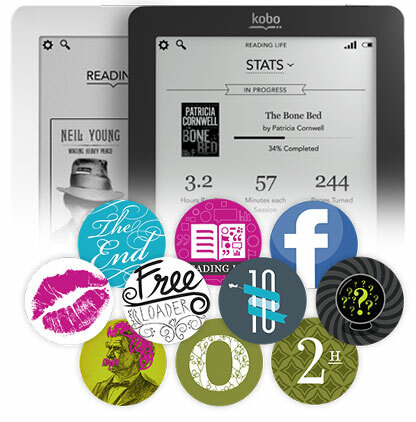 We've got great news for style-conscious readers who want to add a little extra protection to their Kobo Touch. 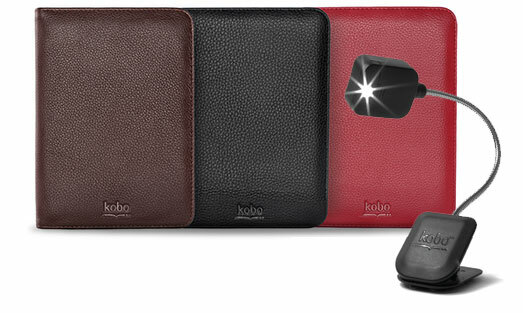 Our colourful and protective accessories were designed to cradle your Kobo Touch in comfort and style. 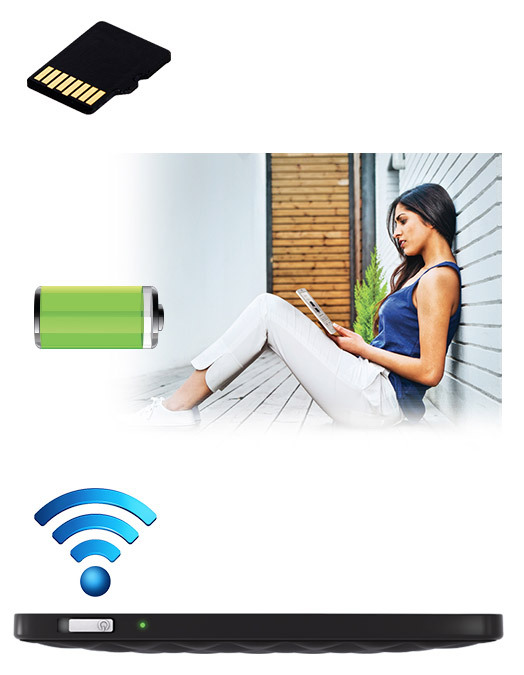 Plus, we've got recharging kits so you're never far from a full battery. Searching for your next favourite read? Then you'll love the Kobo eBookstore. 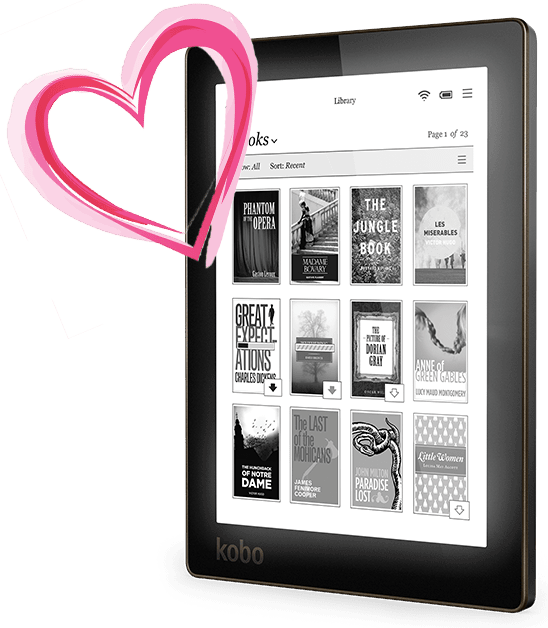 It's jam-packed with over 4 million eBooks and they're all accessible from your Kobo Touch with built-in Wi Fi. You're bound to love our selection of bestsellers, not-so-guilty pleasures, and the best indie reads. See what's in the shop. Finished an eBook and looking for your next fix? 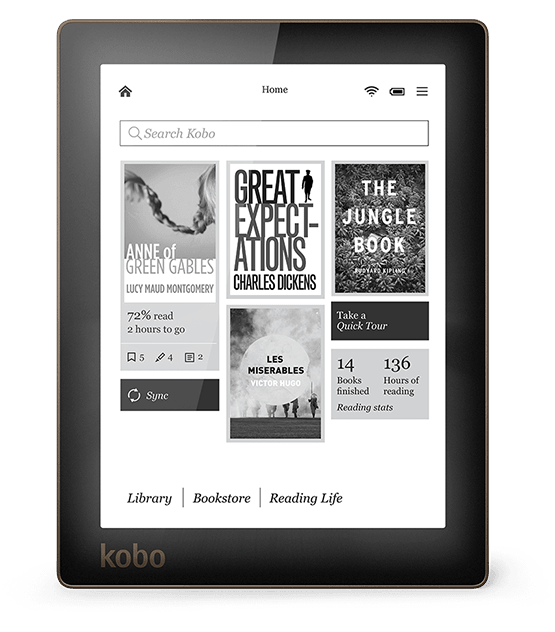 Then you'll be glad to hear that Kobo Touch comes with built-in Wi Fi so you can shop on the go. Whether you're at home, at your local coffee shop, or even in a bricks-and-mortar store (we won't tell), you can connect to any hotspot and access over 4 million eBooks. That way you can start a new eBook whenever you want. Never stop reading! 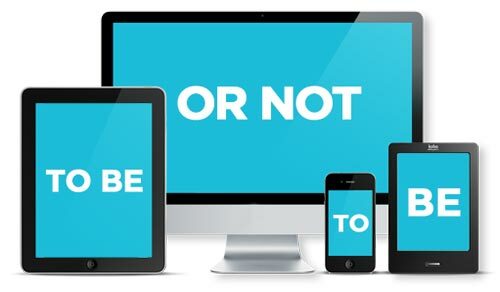 Kobo Picks makes finding the perfect read a no-brainer. Based on your actual preferences and feedback, Kobo Picks brings you fantastic personalized eBook recommendations and previews you'll love, including things you never knew existed. Need help finding something specific? Then you'll love our intuitive predictive search. It knows just what you're looking for, even before you've finished typing. Finding your next great read has never been easier! The Kobo eBookstore has an enormous selection of great titles. But if you've already got some great open-format ePubs in your collection or just want to read your PDFs, that's okay, too! Upload them all to complete your library your way. Check out all supported formats here. Download free eReading apps for iPhone, iPad, Android, and desktops. 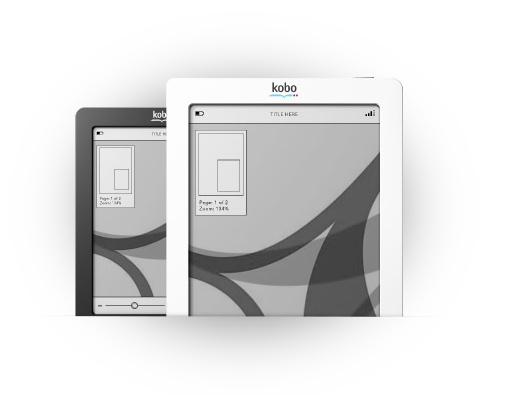 Kobo Touch is stylish enough to fit into any wardrobe. Choose from one of four fashion-forward colours to match your personal style: lilac, silver, pearl, blue, or black. 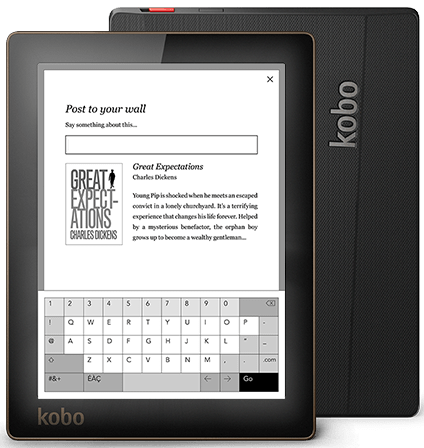 There's a Kobo Touch that's right for you. 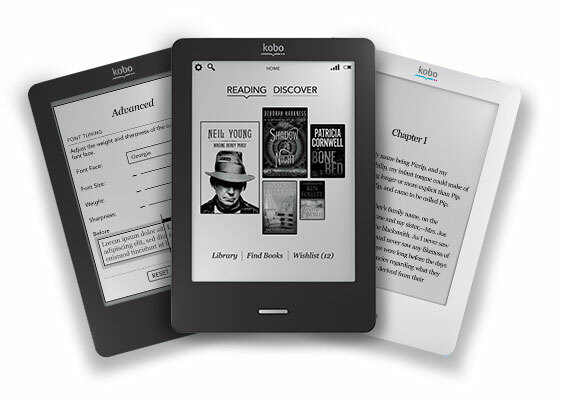 At just over 6" and 185 grams, Kobo Touch fits perfectly in your hand for comfortable reading. 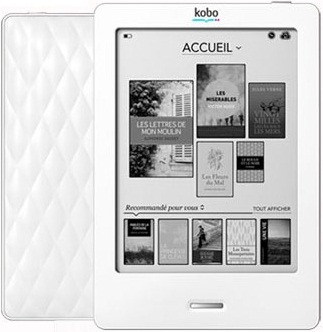 Plus, with its soft, quilted back, Kobo Touch is super comfortable to hold. Kobo Touch is the perfect size to tuck in your bag and go. Since it's lightweight with storage for thousands of eBooks, you can take your entire library with you, wherever you go. Not satisfied with simply reading your favourite eBooks? Kobo Reading Life lets you earn awards just for reading, connect with your Facebook friends, and learn more about your reading style. Discover your prime reading times, average page turns, and so much more! Plus, every time you reach a reading milestone, you'll earn Reading Life awards that you can share to your Facebook Timeline. You can also share your latest reads with your Facebook friends, and discover their bookshelves and reading stats. Get to know yourself a little better and connect with friends as you read.